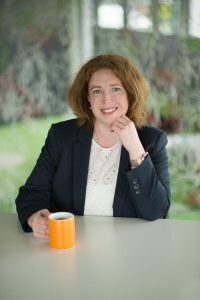 Rachel Ferla is Business Systems and Organisational Coach at Organise Chaos. 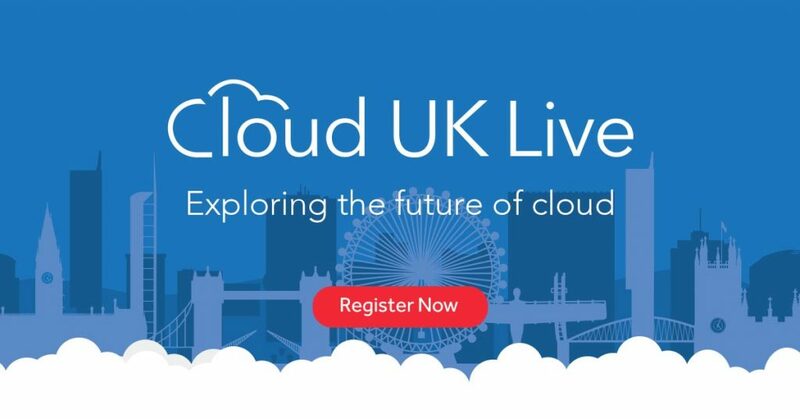 She is speaking at Cloud UK Live to offer her industry insight to business professionals nationwide. When was the last time you perused Facebook while waiting in a queue or checked your bank balance on the hop? We are becoming much more mobile in terms of where and how we work, with more than 60% of Google searches conducted on a mobile device in 2017. Cloud services are everywhere in our daily lives, but when it comes to running our businesses in the cloud the stakes are higher than just having our social media profile hacked or spammed. Cloud-based systems increase efficiency in several ways – through improved internal communications and through the plethora of apps designed to solve pretty much any challenge your business might face. Migrating to the cloud also helps improve cash flow by moving from the traditional Capital Expense model to Operational Expenses and avoiding long-term financial commitments. Cloud-based systems are ideal for businesses looking for operational agility and wanting to be prepared for fluctuation in bandwidth demands. It’s also perfect for organisations with matrix or project-based structures where team members are not directly part of your organisation. Setting up additional seats is easy to achieve and roll out quickly with minimum fuss, giving your business the agility to adapt to the market ahead of the competition. Using collaborative tools keeps everyone on the same page and saves us whole cycles of iteration. With services such as Google’s G Suite, your team can access, edit and share documents from any device. Writing a large bid document? Multi-user simultaneous editing can handle it efficiently. Want to share your Process documentation with whole organisation but restrict edit rights to the Quality team? Google Drive is your friend. From Kanban boards and shared task lists, to bug tracking and group messaging systems it’s never been easier to keep everyone on task. When was the last time you checked your mobile phone was backing up your Google or Apple account? If you’ve lost your mobile recently you’ll doubtless know that if your account was signed into the device you can simply buy a new one, sign in and access all of the data you had before. When was the last time you reviewed your business’ disaster recovery plan? All businesses should have a robust recovery plan but smaller business often lack the required cash, time or expertise. Cloud-based backup and recovery systems are easy to implement and are a great way to avoid the up-front cost. They are often the last thing we think of when setting up the system but ‘set it and forget it’ backup systems require very little intervention. Let’s face it, with more of our time spent working on a laptop outside the office there are more opportunities for our devices to go walkies. The cost of replacing even the most expensive laptop pales in significance alongside the cost of losing sensitive data. By having your data stored in the cloud you can simply access it from another device and even remotely wipe data from lost laptops so it doesn’t fall into the wrong hands. Most subscription-based cloud services come with chat and telephone support as well as providing on-boarding materials for training your team. In addition, there’s no longer any need to apply updates at your end – saving time and meaning your team always have the latest version of the application too. We’ve been moving further into Big Data for more than a decade, so it seems a natural step forward is in finding new ways to extrapolate meaning and using this through AI. 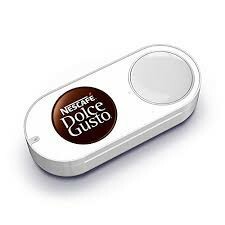 The Internet of Things (IoT) is another area to watch – I witnessed an office kitchen recently with Amazon Dash Buttons for ordering the tea and coffee supplies. Simple, but effective.